 Welcome to Marnie Campbell Realty Team. For the Marnie Campbell Realty Team mediocrity is not an option. We build relationships with respect, honesty, and trust. That's how we earn our clients loyalty for life. Whether you are looking to buy or sell a home our expert real estate team will put you at ease in making the right decisions for you. 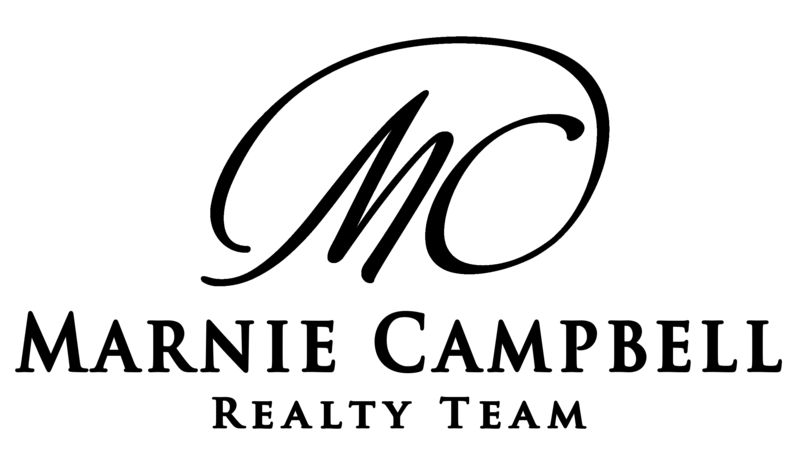 Marnie Campbell Realty Team provides guidance, education, and communication throughout our clients’ journey. It's vital to us to empower our clients to make the most informed, no regret real estate decisions. Searching for a Calgary Home? Buying a home can be a stressful time. Working with a buyer's agent can give you peace of mind and it doesn't cost you anything. If you are searching for a Calgary home or condo for sale, you'll find them all here complete with detailed descriptions, quality photographs, maps, and neighbourhood information. Let the Marnie Campbell Realty Team help you in your Calgary real estate search. We know that we'll be able to match you with the perfect Calgary home you've always dreamed of! So please, take a look at what we have to offer, use our free web tools to personalize your search and feel free to contact Marnie Campbell Realty Team with any questions you might have about the Calgary real estate market or our other many services. If you are considering moving to Calgary from outside of the city or if you are an employee who needs to relocate to Calgary for work, you've come to the right place. Marnie Campbell and her team understand how tough a relocation can be, especially to a new country or province. Her experienced team is able to provide new residents to Calgary with all the vital information and advice to make an informed real estate decision. So you’re thinking of selling your home. Chances are you’re in a transitional stage of your life. There are several reasons why you may be selling such as you may be looking for a larger home for a growing family, downsizing for retirement, moving to a new city, looking to capitalize on an investment property or simply wanting a change. Regardless of the reasons why you are selling, Marnie Campbell and her team know your ultimate goal remains constant: To achieve the best possible price for your home in the shortest amount of time, and with terms favourable to you. We can provide valuable advice and assistance throughout the transaction process to help you make informed decisions that will lead to a successful home sale. Hear what our clients say! All information provided is deemed reliable but is not guaranteed accurate, and should be independently verified.